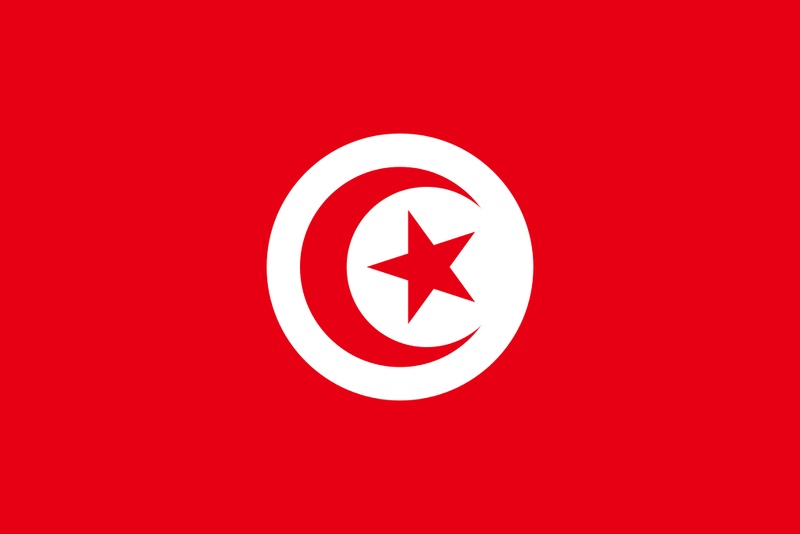 Tunisia borders the Mediterranean Sea and Sahara Desert in Northern Africa, and is a presidential republic with developing economies. Tourist facilities are widely available in large urban and major resort areas. Tunisia is considered to be the only full democracy in the Arab World, and the Tunisian dessert is where the original Star Wars movie was filmed. TESOL Certification for Teaching English to Speakers of other Languages in Tunisia.